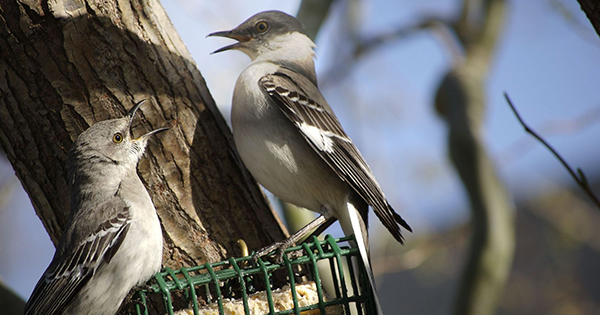 Did you know that suet feeders may attract different birds than your bird seed feeders? Plus the added energy birds get from suet can be a big help when food is scarce. 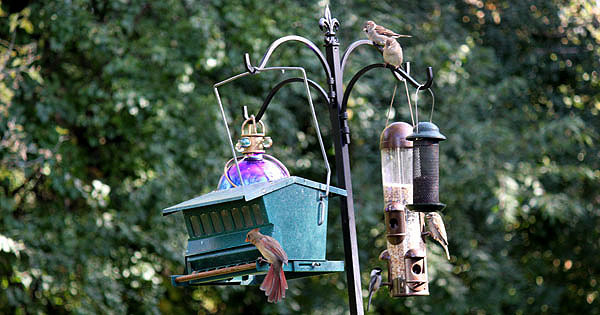 Learn more about the differences in seed and suet feeders. 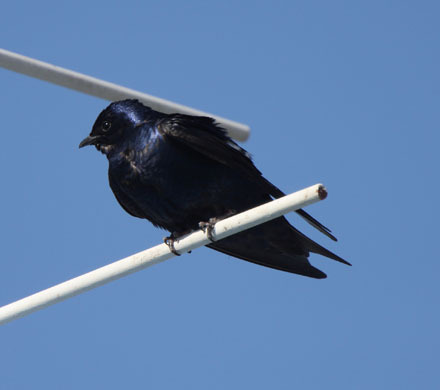 If you want to encourage birds to build nests near your home, give them a little help finding the materials they need. 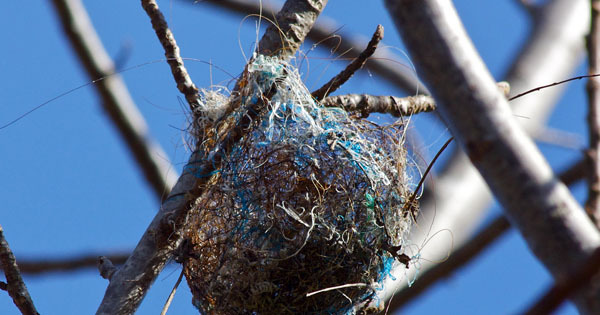 Everyday items can be repurposed to help birds as they build their nests. 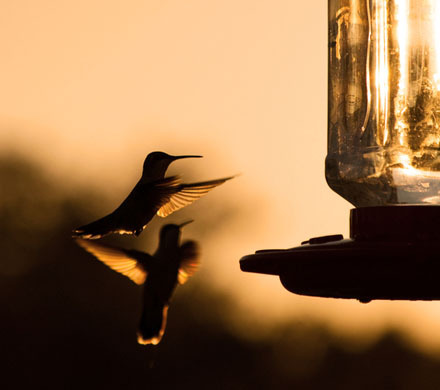 Get hummingbirds to visit from Spring to Fall when you create a hummingbird-friendly area! 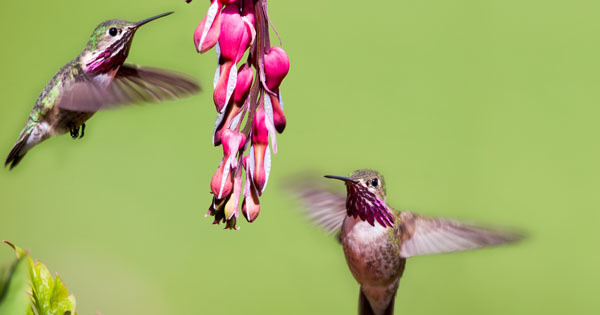 From bee-balm to yucca flowers and everything in between, this list of flowers you can plant to attract hummingbirds is a great place to start! 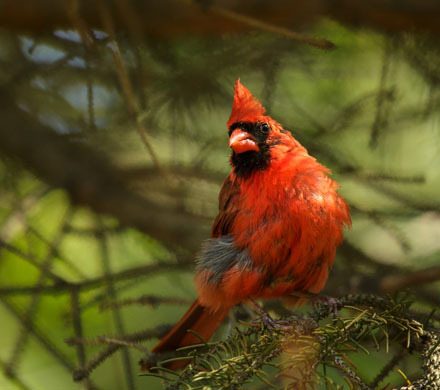 What kind of food do cardinals eat? How do you feed woodpeckers? Some birds love bird seed, while others prefer to eat suet or nuts. 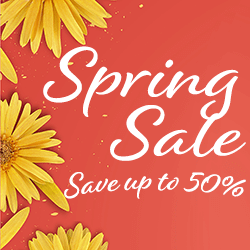 Once you know the difference between black oil sunflower seeds, safflower seeds and nyjer seeds, you can choose the feeder and food that's right for you. 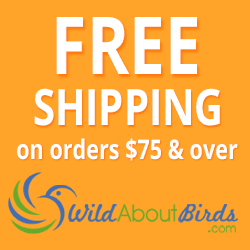 Want to know the best way to attract hummingbirds naturally? Try creating a natural wall of flowers that feed hummingbirds for years to come. 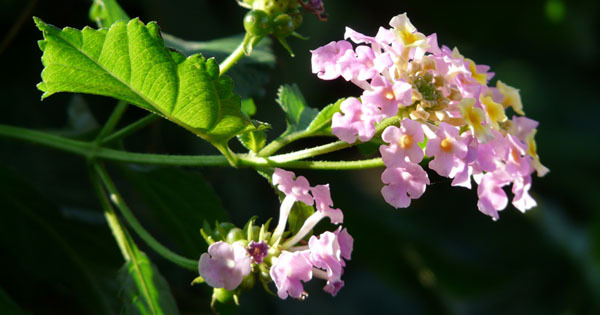 These vines, bushes and shrubs all provide fresh nectar for hummingbirds!